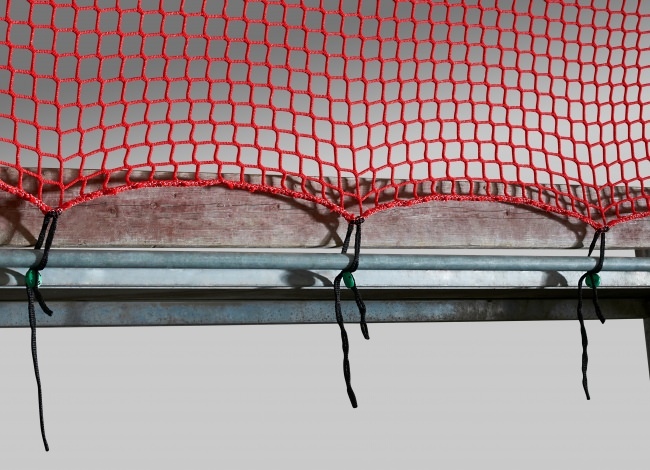 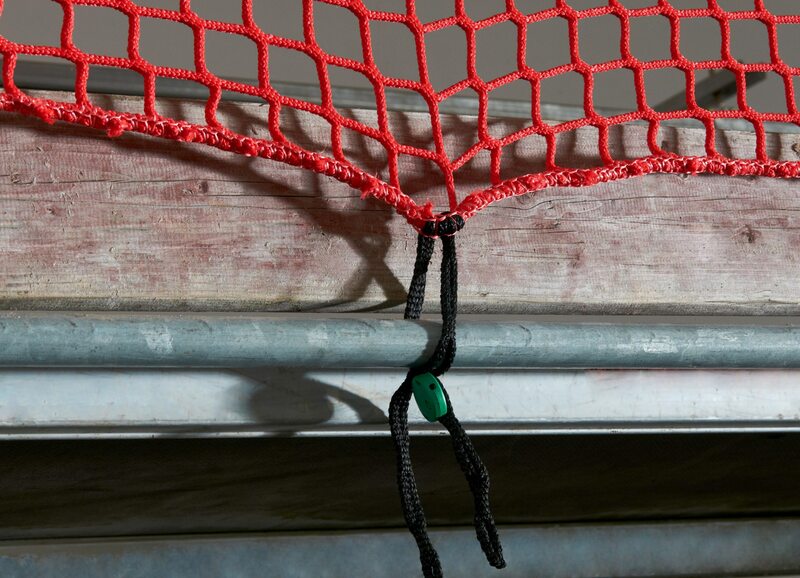 In addition, the guardrail safety net is equipped with Isilink clips for easy anchorage to scaffolding rails. 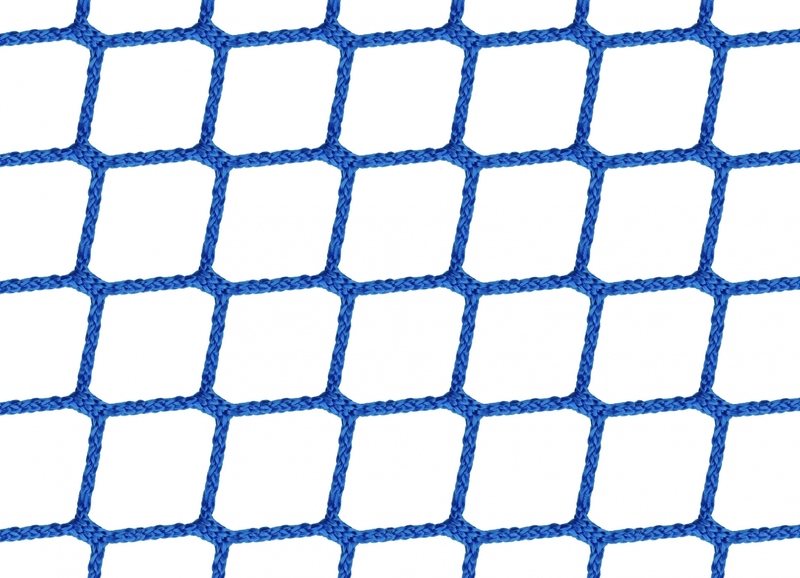 These are sewn on at maximum intervals of 75 cm and have a length of approx. 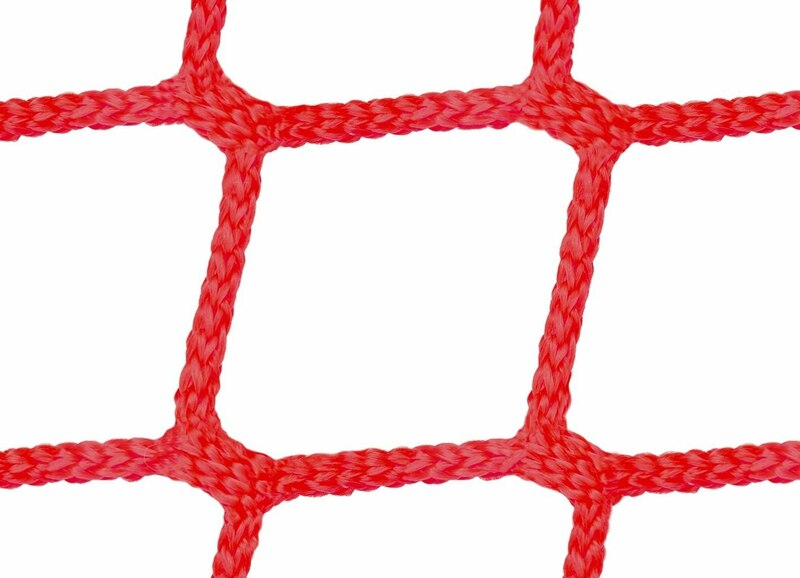 60 cm. 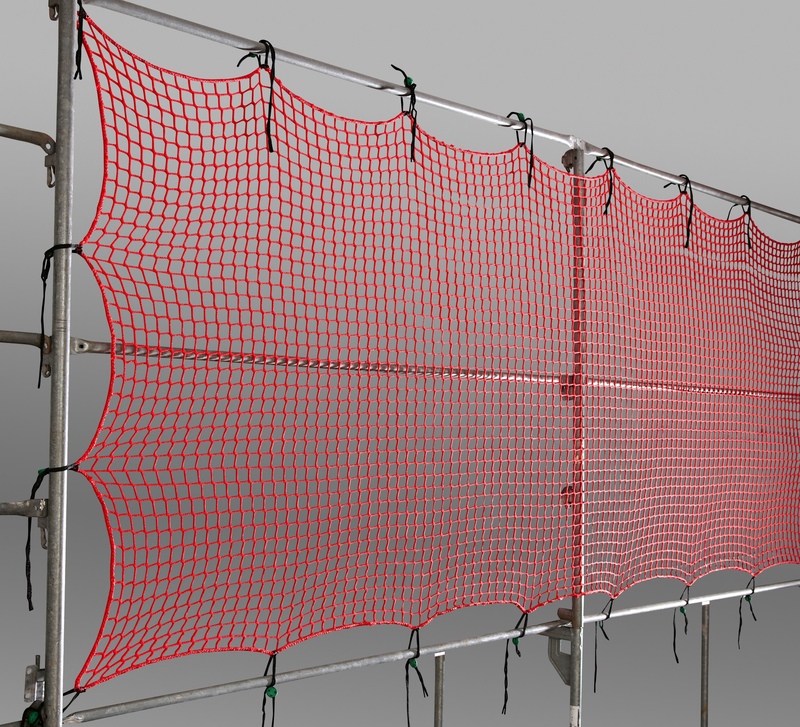 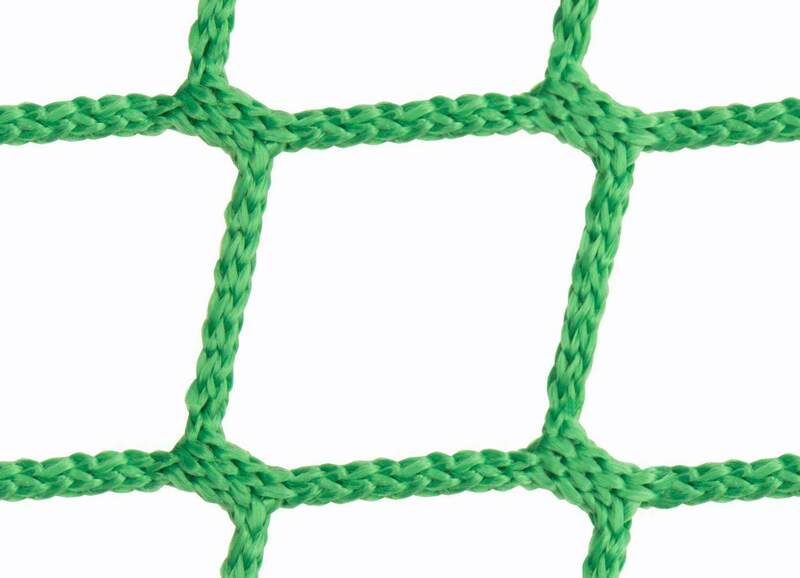 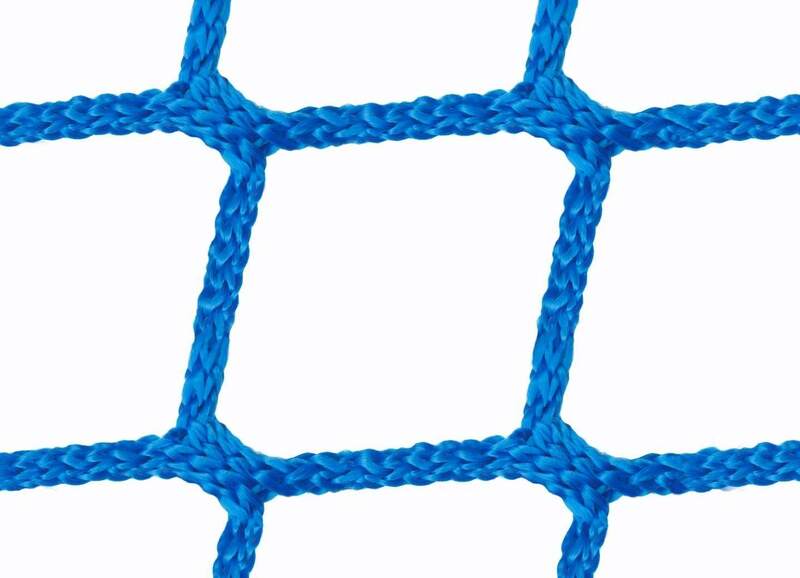 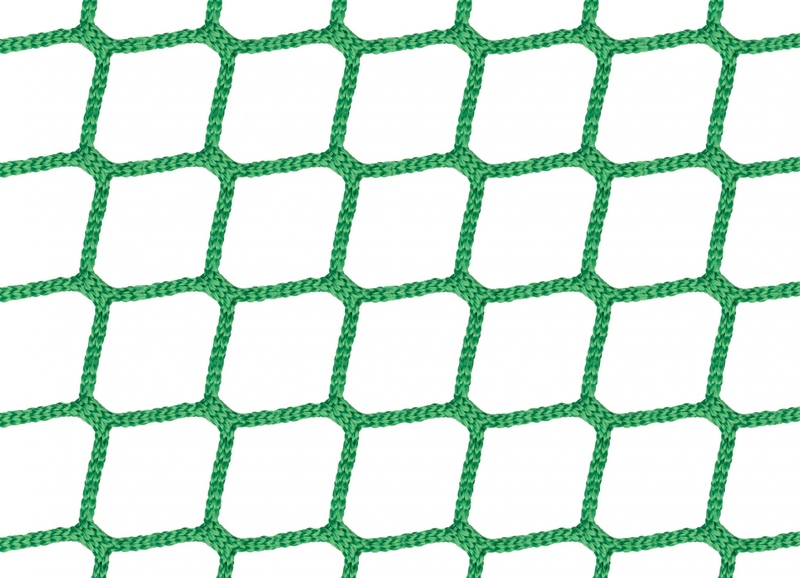 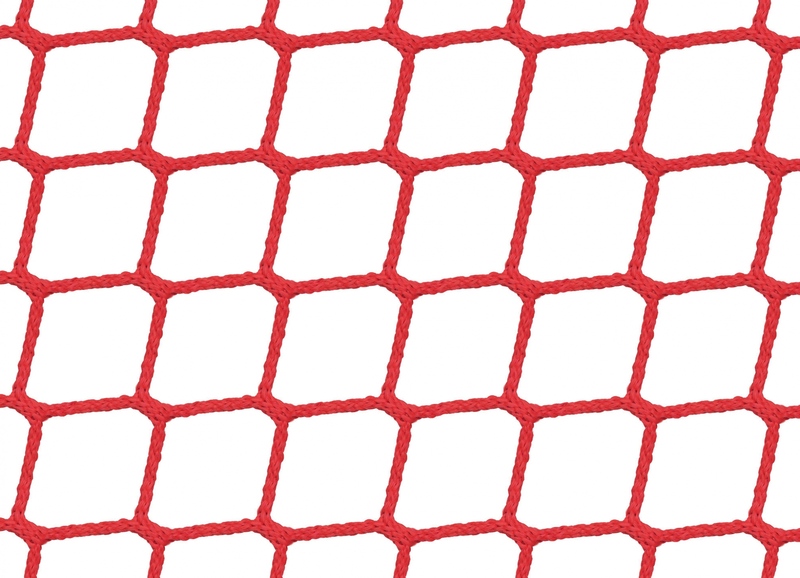 This method of anchoring nets to scaffolding is approved by the German BauBG association.